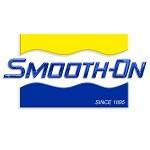 Th-Vex is a thickening agent additive that can be blended with liquid silicone rubber products. 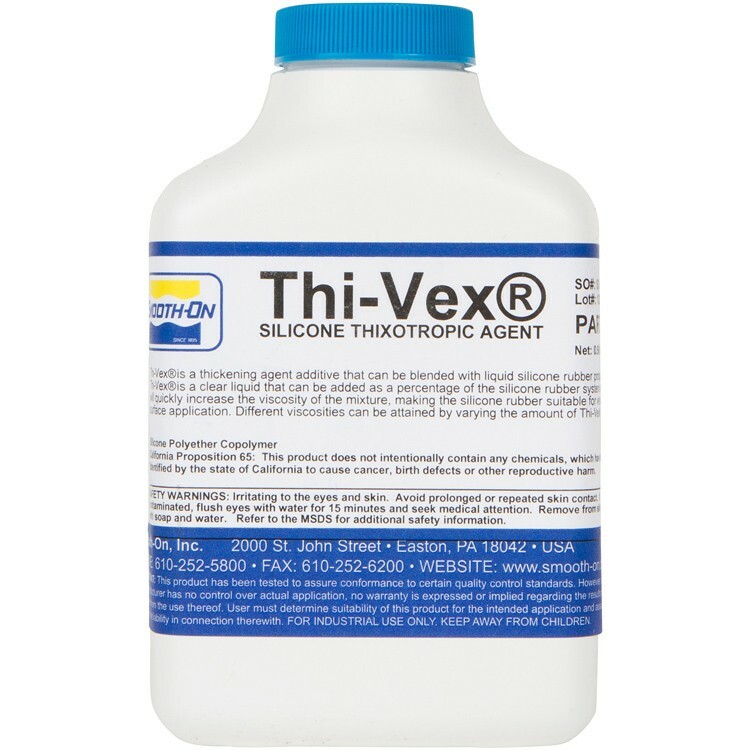 Thi-Vex is a clear liquid that can be added as a percentage of the silicone rubber system and will quickly increase the viscosity of the mixture, making the silicone rubber suitable for vertical surface application. Different viscosity can be attained by varying the amount of Thi-Vex.